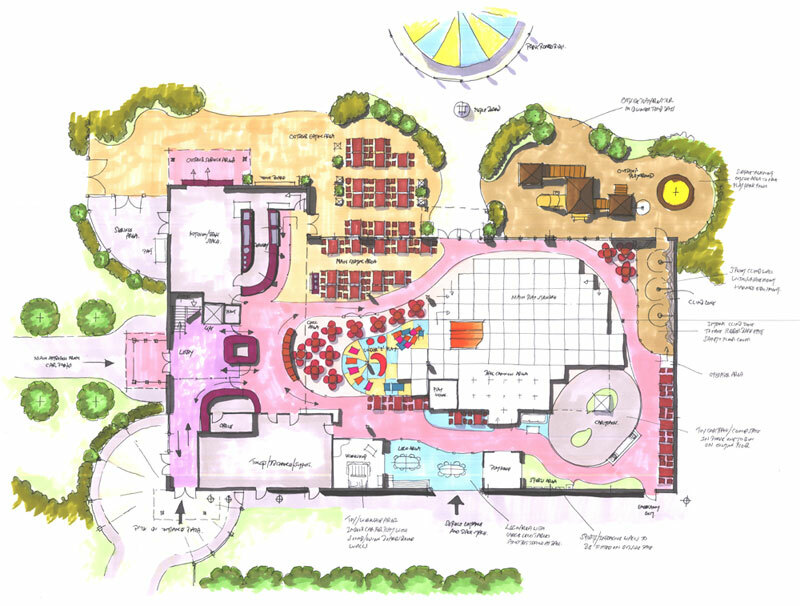 A major new project at Flambards theme park in Cornwall, UK, has benefited from the input and advice of DP Associates. 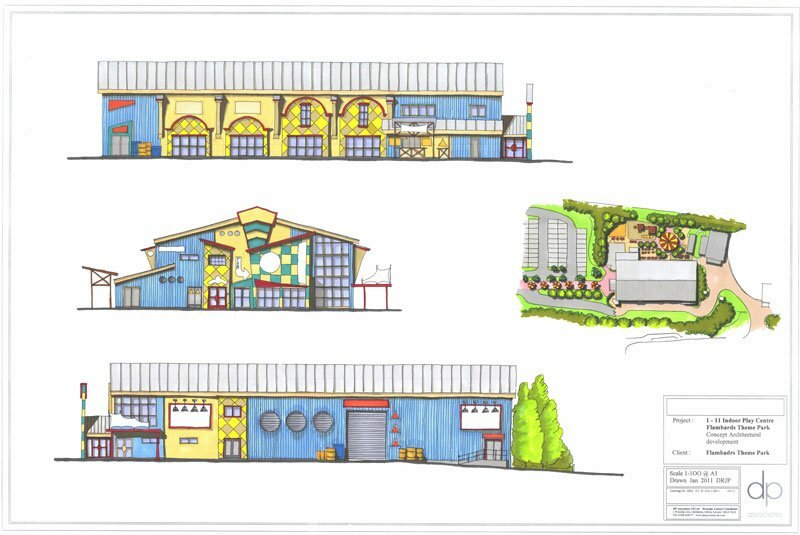 Having been approached by the park’s owners for help with plans for a new children’s play centre, DPA concept planned the building for the new attraction and how it fitted into the existing park, as well as providing detailed designs for the interior and the various play and activity elements. “We used our theme park understanding, our 360 Play operator’s understanding and our design experience to advise on the project,” commented Duncan Phillips, which in addition to adding a totally new element to Flambards itself, was also designed as a second gate at the venue.